Beyond her notoriety as one of Andy Warhol’s teenage superstars, Jane Forth has held many titles throughout her life: from actress, to make-up artist and mother; to the receptionist at none other than Warhol’s Factory. 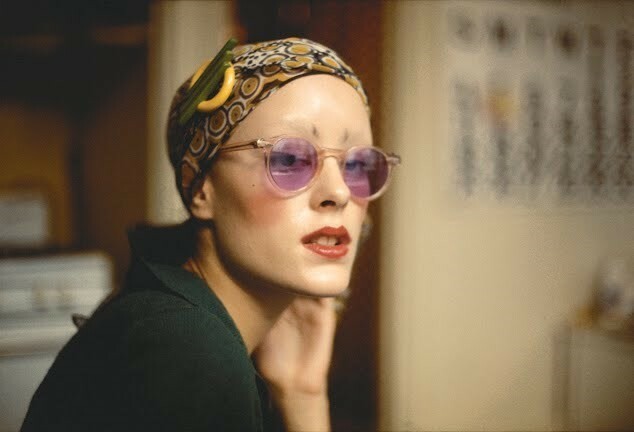 Discovered at just 15 years old, Forth’s career took off in the late 1960s when she made her on-screen debut alongside Joe Dallesandro and Holly Woodlawn in Paul Morrissey’s gritty film, Trash, in which she acted sans script (and, in contrast to her fellow actors, memorably managed to keep her clothes on). In each subsequent role, her irreverent sense of style and rejection of trendiness in favour of engaging with decades past has ensured her enduring cultural mark. 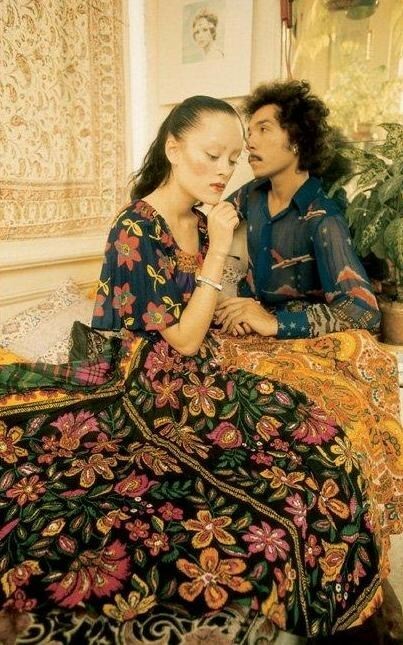 Although Forth was primarily active in the downtown New York City art scene from 1968 to 1971, she left behind a sartorial legacy that has inspired subsequent creatives; ranging from designer Anna Sui and make-up artist Kabuki, to celebrated artist Cindy Sherman and even Jared Leto’s Oscar-lauded portrayal of a trans woman in the film Dallas Buyer’s Club. Today, AnOther applauds this Renaissance woman who thrived at the intersection of the art, film, and make-up. Long recognised for her imaginative approach to beauty, Forth considered her face a blank canvas onto which she could paint a fascinating assortment of distinctive identities. Her signature makeup look most often consisted of alabaster skin, barely-there (and slightly space-age) brows, rosy cheeks, and cherry red lips. Forth’s preferred clothing, by contrast, conversed more directly with the prior decades whose glamorous leading ladies – including Hedy Lamarr, Bette Davis, and Vivien Leigh – made a significant impression on her as a young girl when she first watched their black-and-white films. Yet, far from carbon copying her idols, Forth preferred to play with visual references to earlier eras while always incorporating her independent eye into the styling. She often opted for Salvation Army-thrifted finds – think striking floral print dresses, intricately patterned head scarves, and rose-colored glasses – and was particularly drawn to clothes from the 20s and 30s that no one else wanted at the time. In her clear rejection of the cultural moment’s transient trends, in favor of turning to the past for endless inspiration, Forth stood out from her contemporaries. 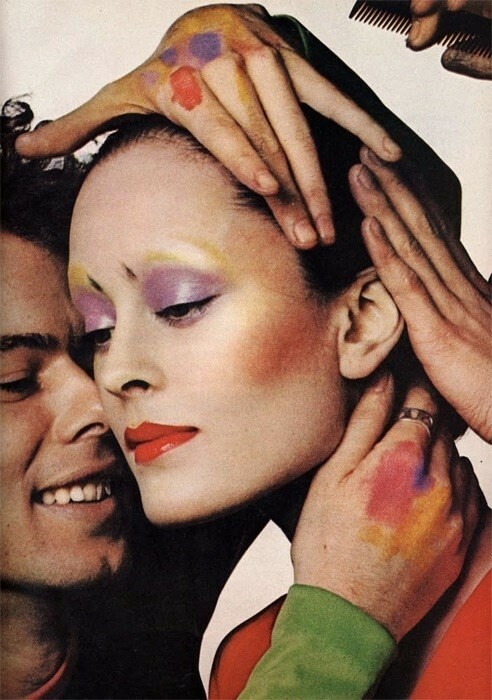 Before Life Magazine named hers the ‘Now New Face’ in July 1970, thereby cementing her it-girl status, Jane Forth received a call from Warhol that would upend her otherwise ordinary life forever. 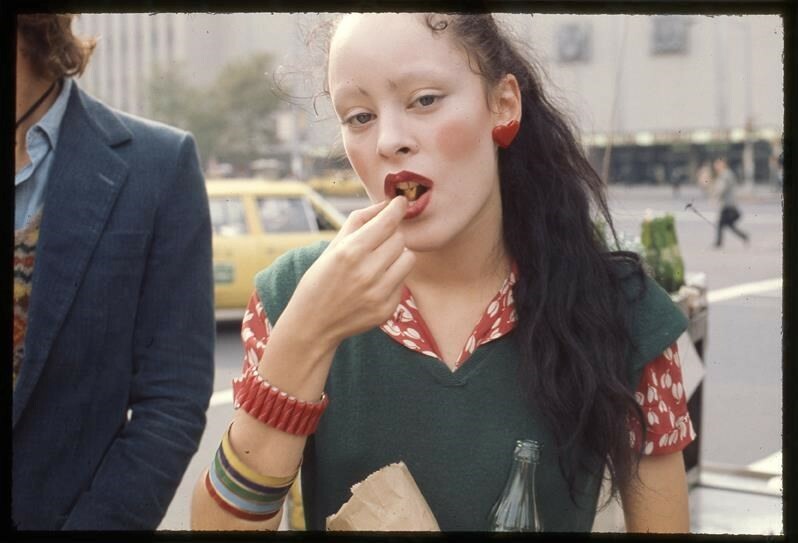 She and Warhol had first encountered each other in his Madison Avenue brownstone when Forth was just 15 and, coincidentally, dating Warhol’s boyfriend Jed Johnson’s twin brother, Jay. Taken by the Michigan-raised teen’s magnetic presence and intuitive sense of style, Warhol called Forth a year later while she was working in an Upper East Side antique shop after deciding to leave school, and invited her to accept a starring role in his upcoming film, Trash. As she candidly admitted in interviews in the years following the film’s release, she mostly took the job “to earn money to buy Christmas gifts that year”. Little did she know where that ‘yes’ would lead. 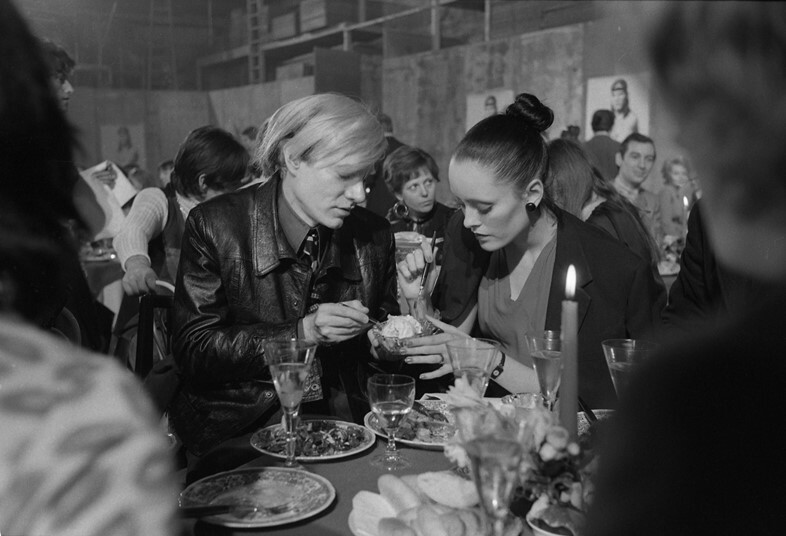 The film firmly launched Forth as a glamorous fixture in Warhol’s downtown bohemia for the next few years: she worked as a Factory receptionist alongside Dallesandro, accompanied Warhol on his whirlwind jaunts to the West Coast and Europe, and later played an American hippie in Paris in Warhol and Morrissey’s 1973 film, L’Amour. Thanks to her sheer pluck and strong sense of self, Forth’s career took a number of unexpected twists and turns – but it always led her back to herself. Even after spending her youth basking in Warhol’s glow and allowing his highly sought-after approval to open a few doors, she carved out her own path as an adult and navigated the fine balance of her personal, professional and creative lives with consummate grace. Forth’s evocative interplay between past and present, her commitment to the idea that real beauty is more than skin-deep, and her willingness to think for herself at a moment of significant cultural upheaval – particularly for young women – make her an enduring example for AnOther women everywhere.